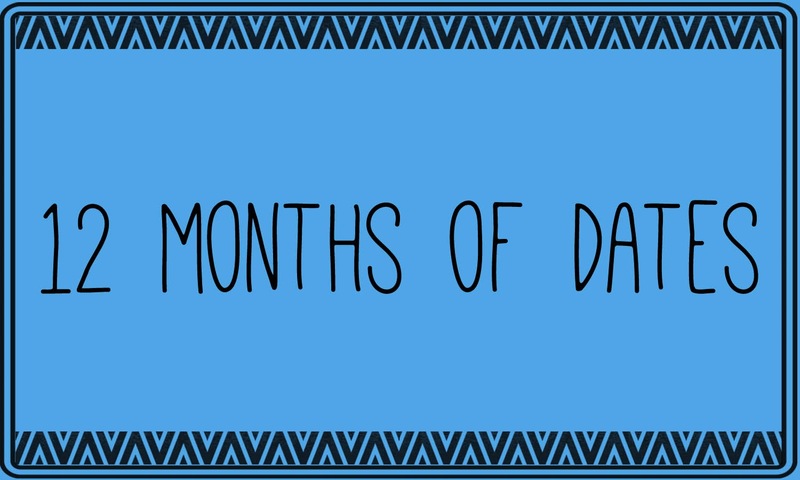 i scream for sunshine: 12 months of dates! 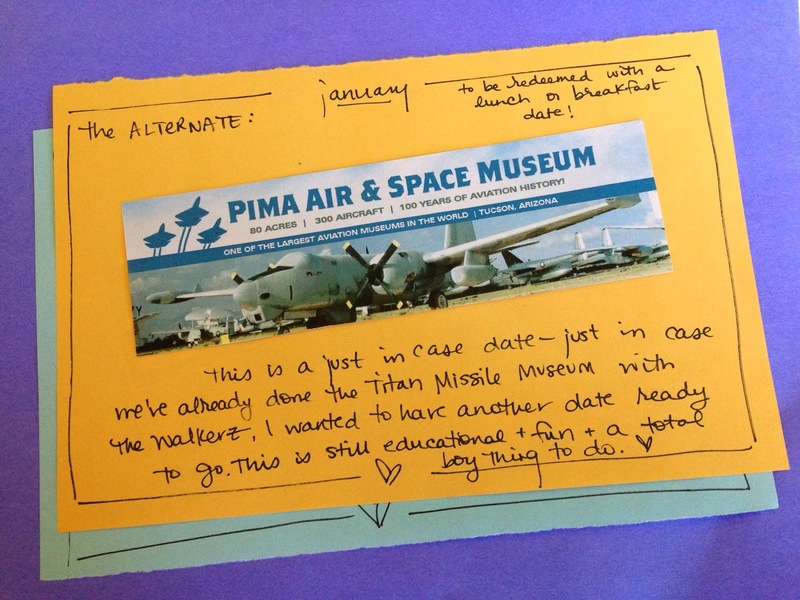 last october and november, as i was making up my holiday shopping lists and trying to figure out the perfect gift for rcg, i stumbled upon this post -- it's all about a woman who planned out 12 dates, in advance, and gave them to her husband for christmas. what a great idea! we're always trying to think up cool, new things to do together, but it's often hard to agree on something, research it, plan it, and fit into the calendar. this idea of giving the gifts as presents takes all of the hard work out of it. 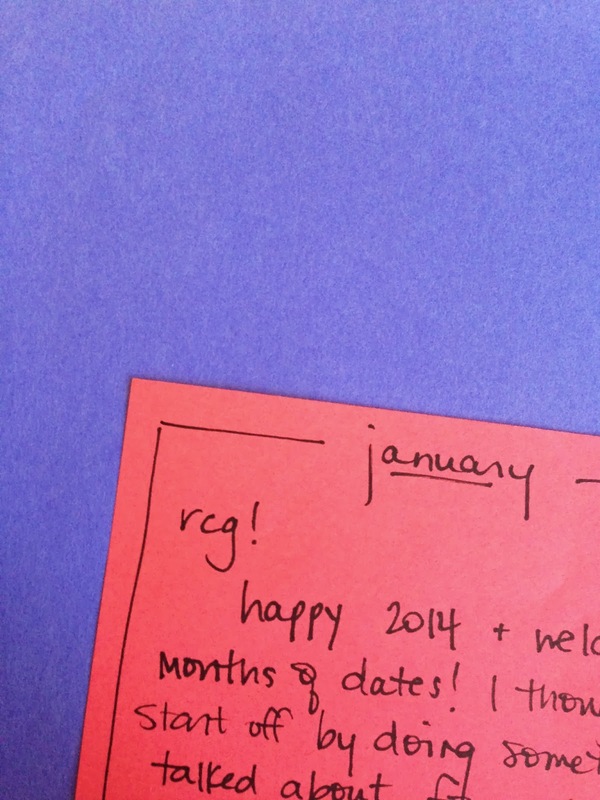 the idea behind 12 months of dates is a simple one: you research and plan a date that you think both you and your partner will enjoy, put them in individual envelopes, and each month you open them together and schedule your date! 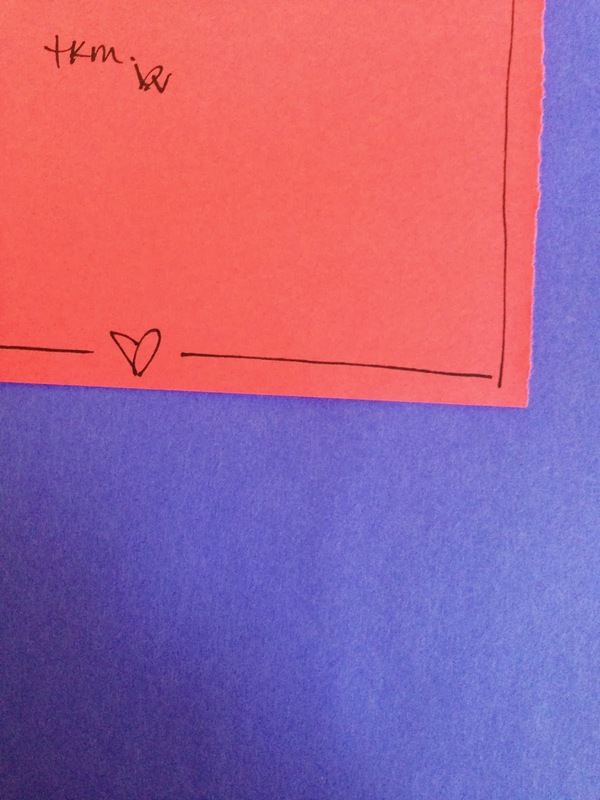 the most important things to include in each envelope are a love note to your partner and information about the date. 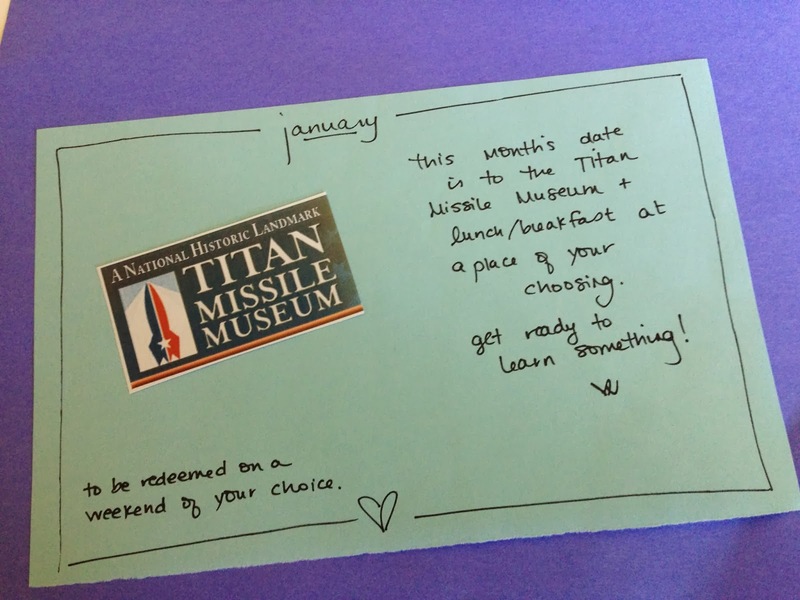 for our dates that meant that i included a quick note about what the date was as well as information printed out from the websites regarding costs, hours of operation, and directions. but that can also mean having tickets printed out, coupons, gift certificates, or groupon vouchers -- it really just depends on what your dates are and how pre-planned you want them to be. 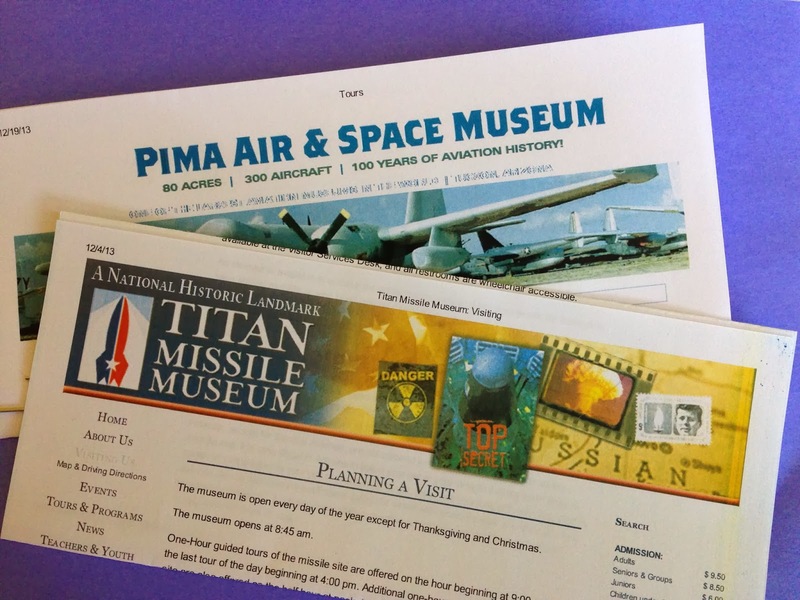 start planning in advance - it takes some time to come up with the 12 ideas, not to mention the time it takes to research them, print out information, or gather gift cards and groupons. mix it up and think about your partner's interests - these dates should be fun for both of you, so find things that you'll both enjoy, but remember to do things you wouldn't normally do! plan date nights or date days where you go out on the town and ones where the two of you stay in. plan romantic dates and fun dates. be tourist in your own town or plan a weekend getaway. there are a million options, just do the ones that work best for y'all. coupons, living social, and groupon can be your best friend - you don't want to break the bank with these dates, so use all of the resources available to you to make them inexpensive. if you're a member of the military, a student, or have a AAA membership you could be eligible for discounts. plus, there are tons of free activities if you know where to look! for more help or ideas with this, check out this post or this post; both are really helpful!